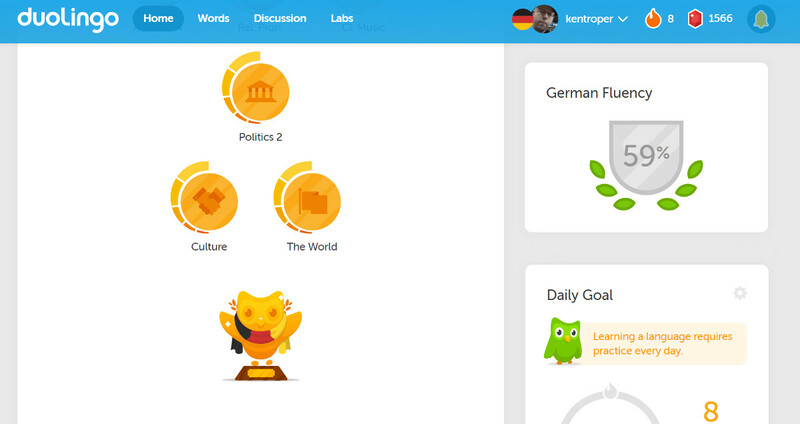 Two weeks ago, on a complete whim, I decided to check out the Duolingo course on Swedish. 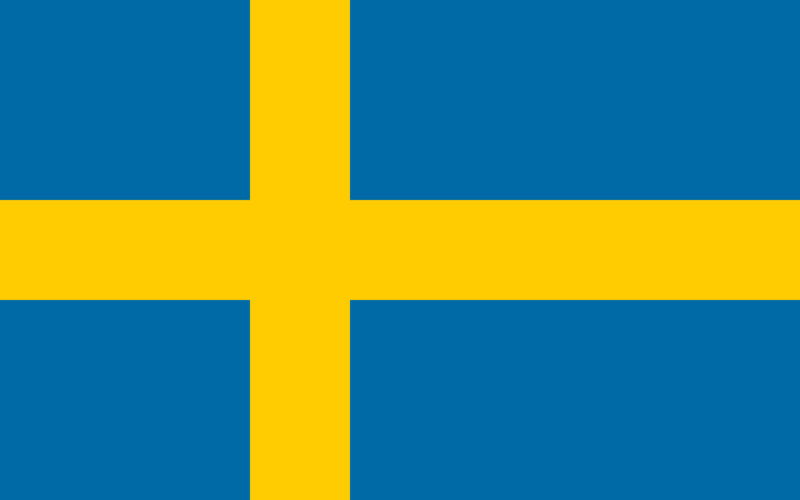 To my surprise, I got hooked, and I've spent up to an hour a day learning Swedish. Here's what I like and don't like about Swedish so far. Sweden: home to the majestic møøse. No realli! German is hard. At least for me it is. I've tried and given up on German at least two or three times. Even though my Duolingo Profile says it's the language I've leveled up the most on, understanding German was still a big struggle for me. 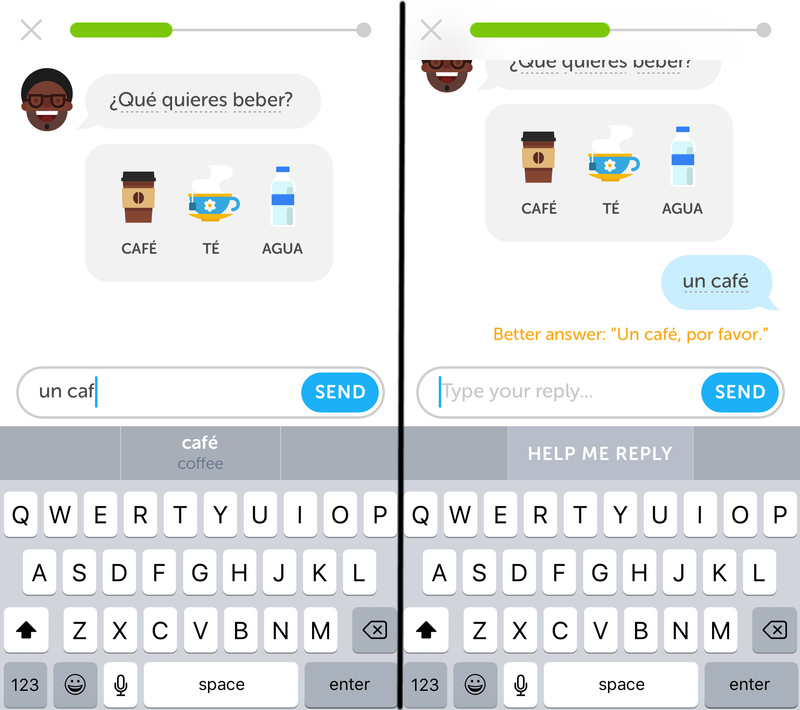 Duolingo has a new Chat Bot feature so you can practice your conversational skills without the pressure of talking with a live person. This new feature has lots of things that I'm excited about, and one big thing that has me really disappointed. 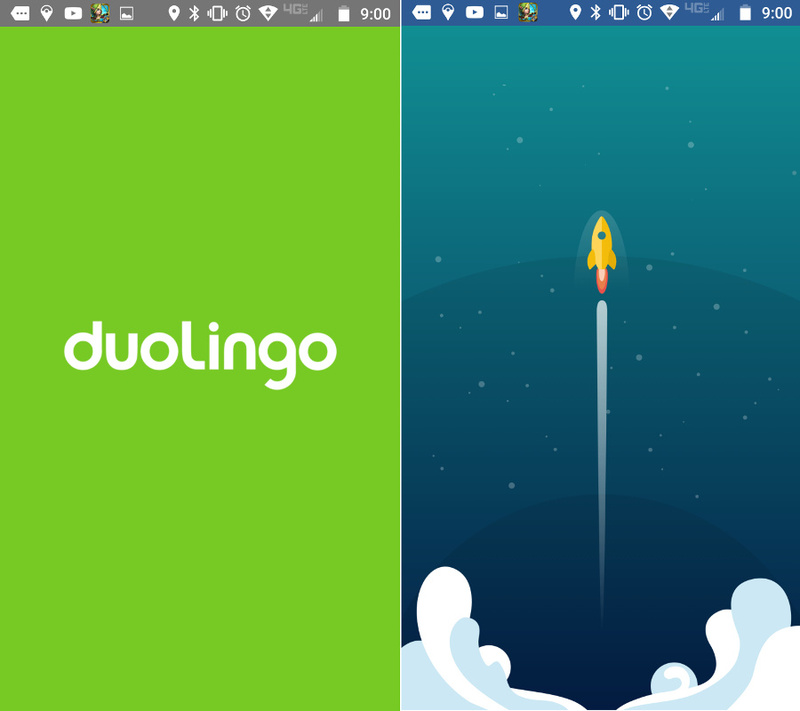 Practice your conversation skills with new Duolingo Bots. It's been a busy couple of months. I can't believe I haven't blogged since April. Even though I haven't been writing about language learning, doesn't mean I haven't been learning languages. Hey everyone, I've got a brand new site. Read about it at the bottom of today's post. Here's what I've been up to since I last wrote. 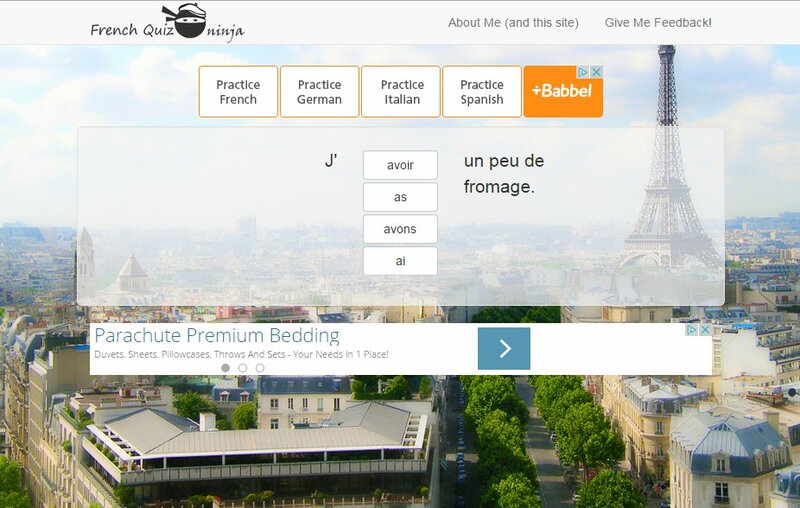 Is Studying More than One Language at a Time Really Such a Bad Idea?